New York may be a giant city, but it’s the individual neighborhoods and their character that make it the fabulous place that it is. 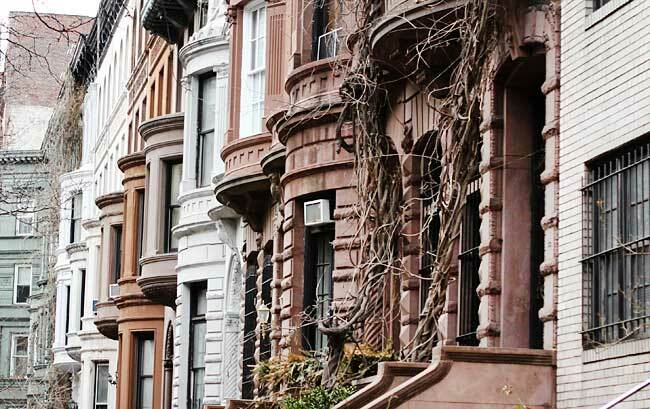 The way to really see these neighborhoods in action — and more importantly real estate-wise to find your perfect neighborhood — is to walk from one to the next and observe the differences from block to block. New buildings, shops, restaurants, hotels, even pop-ups: The landscape is never the same twice. One of my favorite neighborhoods, and where I live, is the Upper West Side. In real estate terms, the neighborhood has changed quite a bit since I first encountered it in 2001. At that time, I was looking for a place to buy, and I met with a friend, a selling agent for the Time Warner Center apartments. At that time the area’s median selling price was $500 per square foot, and she told me “I can sell you any layout, any square footage for $1,000 per square foot.” My husband told her she was crazy and wouldn’t be able to sell. Today you cannot find cheaper than $7,000 per square foot. No address is tonier than the apartments on Central Park West. Most of these residences are pre-war, with very high ceilings. A couple of months ago I visited a townhouse from the 1800s, which faced the park. It had Tiffany-style inlay windows, 30 foot ceilings with original wood details, and going up the stairs, marble inlays of angels. Hard to beat, especially in a neighborhood where the Museum of Natural History, Central Park and Lincoln Center are within walking distance.